For some it may be classed as 'three-timing', but in one Chinese city having three girlfriends is apparently seen as the norm. The polyamorous attitude is down to a huge gender imbalance in the city. The population disparity is reportedly 89 men for every 100 women because local bosses in Dongguan - a centre for manufacturing - shun male employees for more reliable female workers. The situation was “very normal”, according to Xiao Lin, MailOnline reported. “It would be too embarrassing for someone to have just one girlfriend. Everyone will laugh at him,” he said, adding it was an acceptable activity for people when they were young. Many men in Dongguan have odd jobs and casual work and consequently, the women will pay for their way, mirror.co.uk reported. 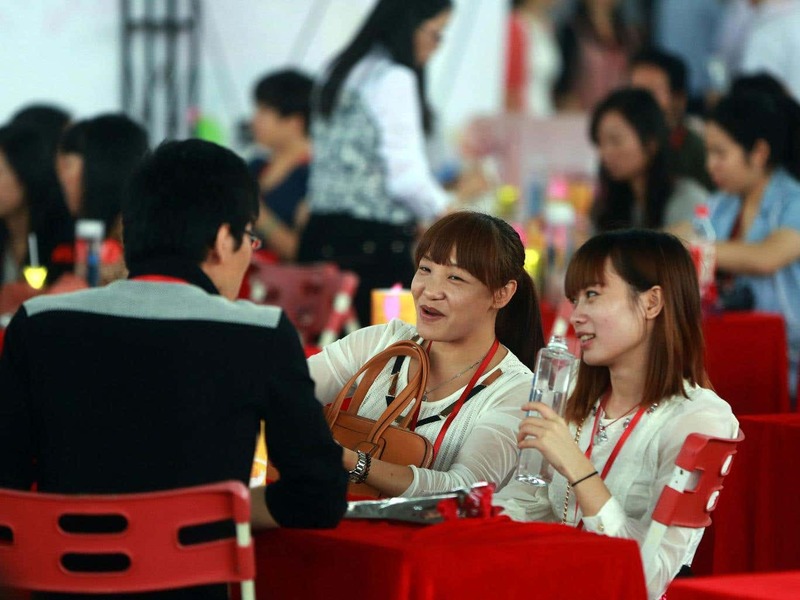 The online newspaper reported that the Guangdong Women’s Rights and Information Service said the women ignored the partners because the arrangement was better than being lonely.